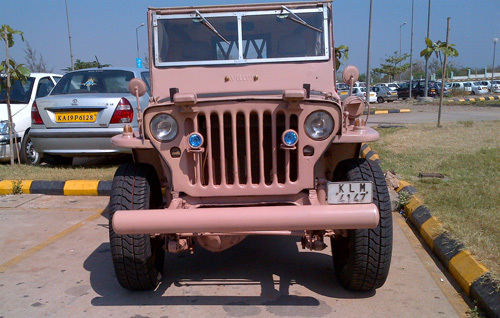 This 1942 Willys MB is a precious part of our family heirloom and is based in India. 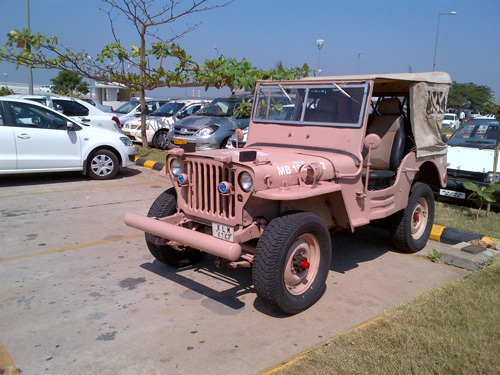 This Willys took part in the Burmese War in 1943 and later was part of the Rajastan Frontier Border Security Force operating in the treacherous desert for much of the time. 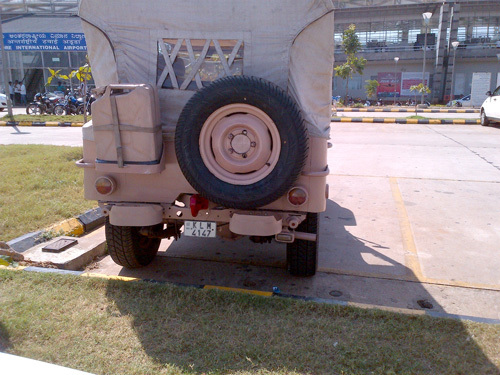 Hence the sand color and the cylindrical bumper was probably added during this time to reduce resistance in knee deep sand driving. 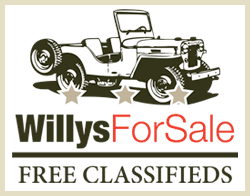 When we got the Willys in 2011, it had a deteriorating and weak engine due to worn out pistons/bores/gaskets/seals… Work done: All Pistons changed, rebored engine blocks using sleeves to reduce bore size. 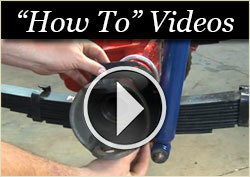 Crankshaft replacement. This work smoothed the engine considerably. 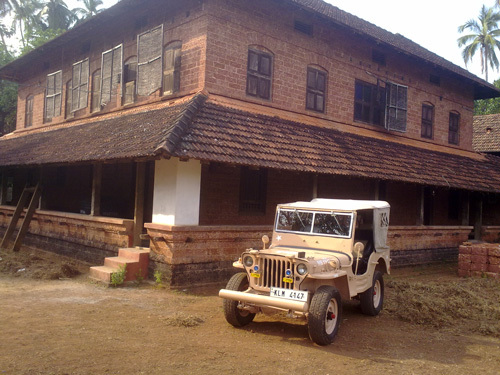 What was quite remarkable was the quality of the body which showed no signs of rust or damage, maybe because the Jeep spent a lot of time in a dry desert with zero humidity. 🙂 Also lowered gear box and did serious work to gear box including replacing two gears as well as a copper bearing. Also changed the main shaft. This was intended to eliminate gear-box stab, which is a stab felt when decelerating suddenly. Apart from what is said here, this was a major work that involved complete overhauling of the gear box. This included change finger, clutch fork, release bearing etc. The transmission was improved significantly. Brake drums were refinished and replaced, the brake fluid container as well as completely replaced and refilled all the brake lines. This work provided the much needed stern brakes. Replaced leaky crankcase which was leaking no matter how you fixed it. Replaced rear housing pinion seal replacement as well as fixed the leak in rear by doing lathe work on rear housing flange. Also did rear connector gear replacement and yoke and teeth replacement. Fitted new wipers since old ones were not working. Added retro style fog lights to help with night driving through forest roads in South India. 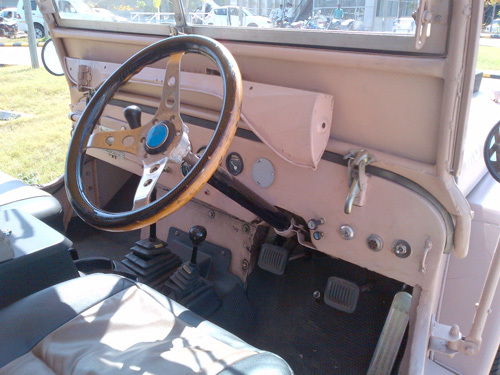 This Willys is so much fun and exhilarating to drive and this comes from a person who has driven rikshaws to 18 wheelers. The man-to-machine connection is simply the best! 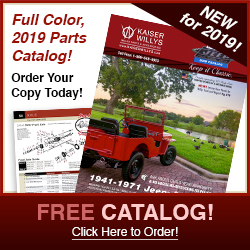 Thanks to Kaiser Willys for diligently supplying key parts for the time-bound restoration of our Willys! 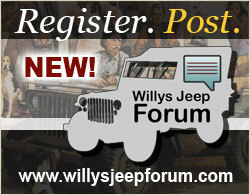 Greetings to all the Willys owners and lovers out there! Nice. May I PM you please, not to buy but some tech details.